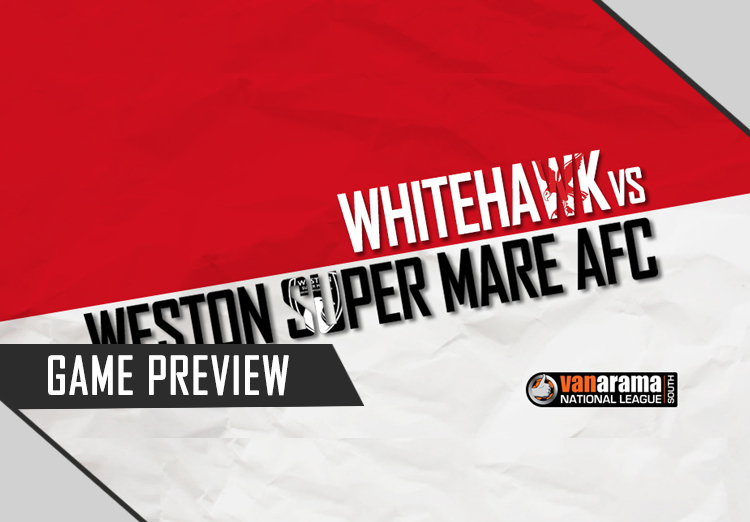 After last weekends match postponement this Saturday sees the Seagulls making a long trip to Brighton to face Whitehawk. 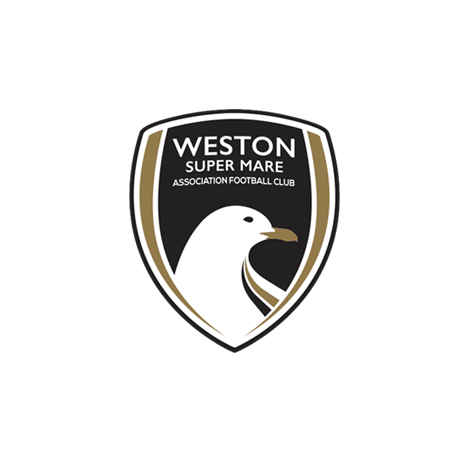 Westons home tie against Wealdstone was one of seven National League South matches that fell foul to the cold snap and has been rescheduled for Tuesday 7th March, KO 19:45. 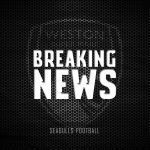 Despite the early pitch inspection leaving the referee no option other than postponement in the interests of player safety Head-Coach Scott Bartlett put the players through their paces in an impromptu training session, he said ‘we’d had a really good week. The pitch was looking really good but it just couldn’t be played on. It was disappointing but it gave any of the players who may have picked up a niggle in the past few games those extra few days to recover’. 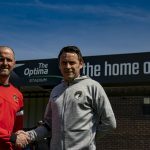 ‘The journey to Whitehawk is not a problem for the team’ Bartlett added, ‘the lads look forward to spending time together and they travel well. 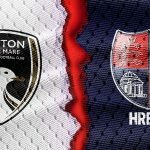 We have had some good results on the road and they are looking to bounce back from what was a narrow loss at Dartford’. With the recent news of the loan extension of Lloyd Humphries from Cardiff City coupled with the addition of attacking midfielder, Frenchman Mohamed Chemlal, joining from Forest Green Rovers it will help add to the momentum and the upturn in morale the team have been building on. Sitting in 16th position with 25 points in as many games the Seagulls are fired up to continue their ascent of the league table. Kick-off is at 3pm at The Enclosed Ground, Brighton.